Everyone enjoys old toys. They bring back great memories. 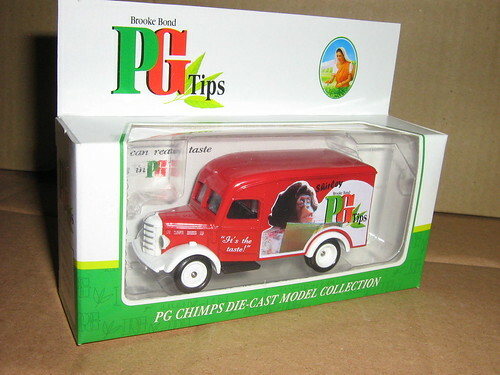 We saw this toy PG Tips delivery fan and smiled, so we had to share it. Thanks to sd1-3500 for the image.